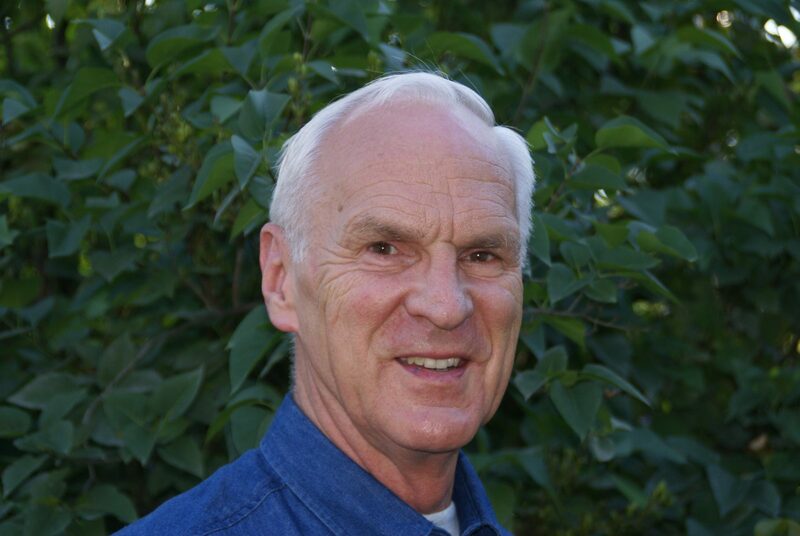 Dr. Roger Peugh, faculty member at Grace College and Theological Seminary, Winona Lake, Ind., will speak during the opening session of the Fifth Brethren World Assembly, which will be held next month in the Dayton, Ohio, area. Dr. Peugh, who is the co-author of the BMH book, Transformed in His Presence, will speak on prayer at 7:30 p.m., Thursday, July 11, at the Brookville, Ohio, Grace Brethren Church (Rich Hartley, pastor). The conference continues through Sunday, July 14 with sessions at the Brethren Heritage Center, 428 Wolf Street, Brookville, and at Salem Church of the Brethren in Englewood, Ohio. Although the public is welcome to attend all events, the meetings will gather members and friends of the Brethren groups descended from the German Anabaptist/Radical Pietist religious leader Alexander Mack in the early 1700s. The Fellowship of Grace Brethren Churches is one of six major groups who trace their spiritual heritage to Alexander Mack. Registration at the Brethren Heritage Center opens at 9 a.m. on Thursday, July 11, and continues throughout the three-day event. Three panels on Brethren spirituality at 1:45 p.m. begin the conference. The concluding worship services on Sunday morning, July 14, will be held in area Brethren churches representative of the groups participating in the assembly. A day registration is available for those who wish to attend only part of the weekend. The assembly is sponsored by the Brethren Encyclopedia Project. The program will include daily plenary addresses, workshops and panel discussions on such topics as “Brethren Hymnody,” “Separation from the World and Engagement with the World,” “Brethren Devotional Literature and Poetry” and more. Friday and Saturday afternoon tours will be offered to historic Brethren sites in the proximity of Brookville and southern Ohio. A planning committee for the event was led by the Rev. Robert Alley, immediate past moderator of the Church of the Brethren. Other groups participating in the event include The Brethren Church, The Fellowship of Grace Brethren Churches, Conservative Grace Brethren Churches International, Dunkard Brethren Church, Old German Baptist Brethren Church and Old German Baptist Brethren Church, New Conference. The Brethren movement had its origin in Schwarzenau, Germany, in late summer of 1708 when reformer Alexander Mack and seven others participated in believer’s baptism in the Eder River. For more information, or to register, contact the Brethren Heritage Center at (937) 833-5222 or log onto brethrenencyclopedia.org or brethrenheritagecenter.org to see a brochure or to register online.